Miniatures - . 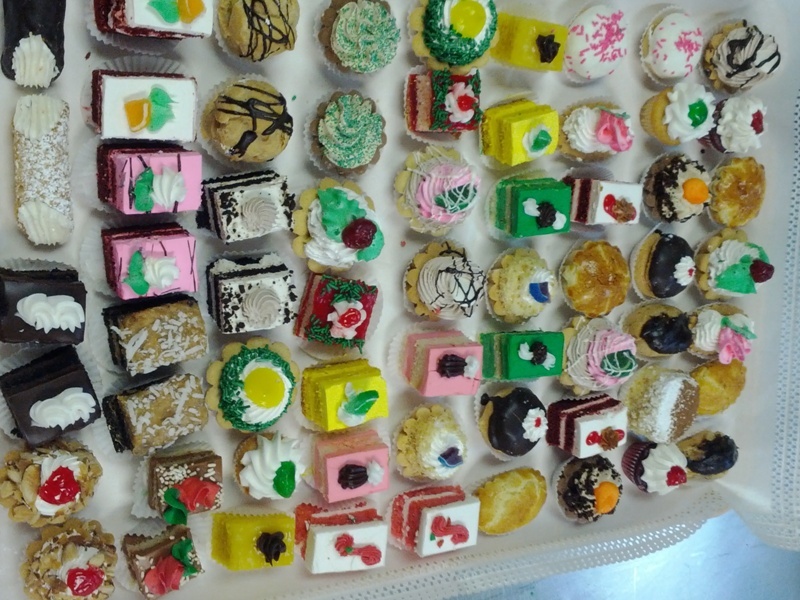 : Russo Bakery :. 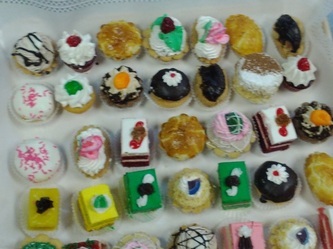 Chocolate Covered Mini Cannoli’s $1.25 ea. 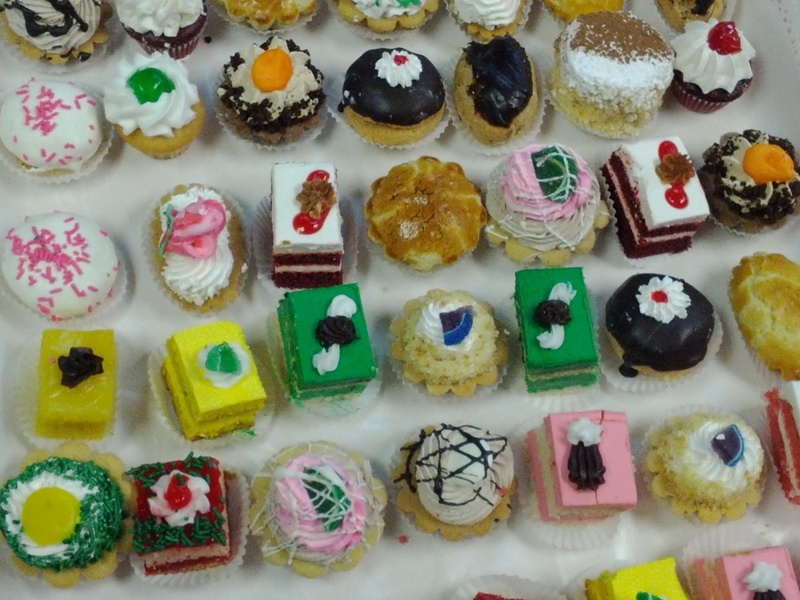 Assorted miniatures pastries $9.00 lbs. 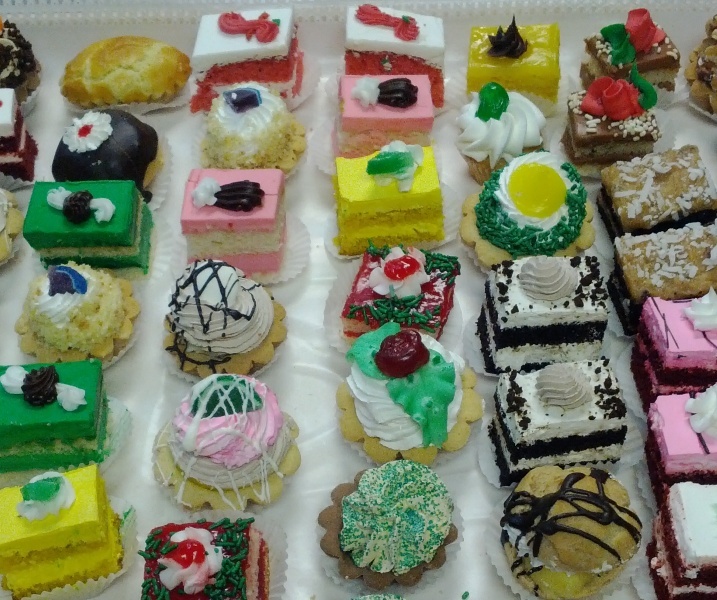 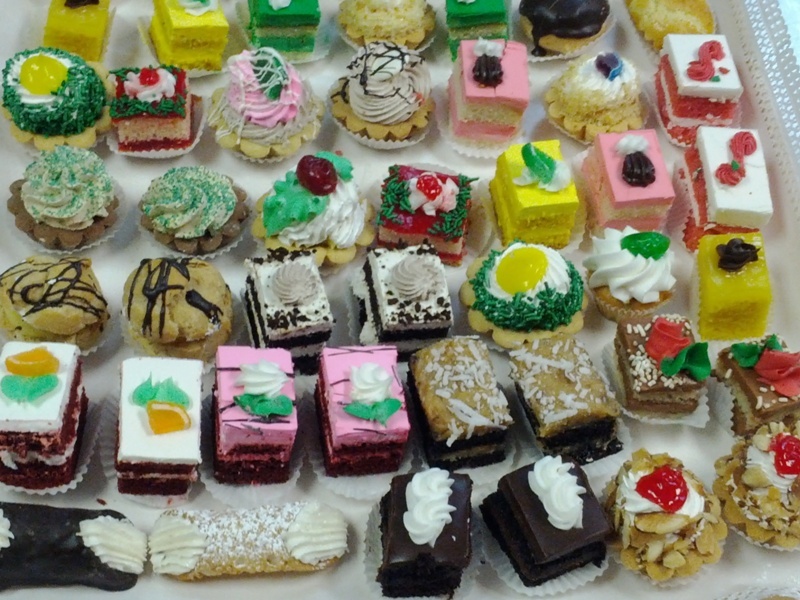 Assorted miniatures pastries on tray $10.00 lbs. 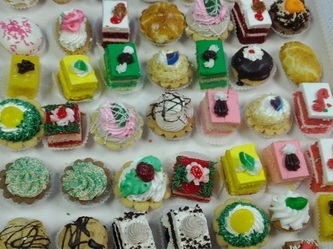 Please allow at least one day notice on miniature pastries. Designs and styles and types of assorted miniature pastries will vary.